Curious about the sustainability vision and initiatives of Barcelona as tourist destination, we caught up with Xavier Suñol Ferrer, Head of Strategic Projects at Barcelona City Council’s Tourism Department. In this interview, Xavier explains us the city’s vision and strategic plan, and tells us why Barcelona decided to become certified by Biosphere. He also outlines the main changes since the new Lord Mayor – a former activist – took office in May 2015. One major event (ex: hosting the Olympic Games) can quickly change a city into a popular mass tourism destination. Destinations that are low in seasonality, attract diverse niche markets, and provide quality cultural attractions are highly competitive. Governments need to be proactive in helping maximize the positive effects of tourism while minimizing the negative externalities. Sustainable tourism measures contribute to quality tourist destinations where the quality of life for locals remains high. 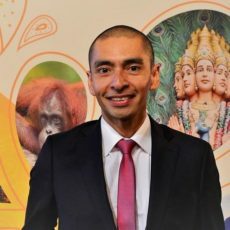 Xavier, what are your main responsibilities as Head of Strategic Projects, Office of Tourism, of the Barcelona City Council? My responsibilities – integrated in the Office of Tourism, the municipal department in charge of tourism policy – focus on the field of study and research, the promotion of sustainable, quality tourism, the development of new projects and communication. From a historical perspective, what in your opinion have been the events and/or public policies that signified the before and after of tourism development in the city of Barcelona? Barcelona has a long tourist tradition, dating back to the 1906 creation of the Society for the Attraction of Foreigners, which was the first entity for tourism development promoted by the Barcelona City Council. The celebration of the Olympic Games in 1992 marked the turning point in tourism development in the city. In a relatively short time, Barcelona became one of the principal urban destinations in the world. Today, Barcelona receives some 30 million visitors annually, of which half are tourists that stay overnight in the city. In your opinion, which are the major challenges Barcelona has to overcome to not be destroyed by its tourism success? Barcelona has important competitive advantages over other destinations, such as its low dependence on seasonality, its diversity in terms of segments and niche markets, a high level of internationalization and the quality of its cultural offerings. In my view, the most important challenges for Barcelona at the moment are the accelerated growth that has occurred in recent years, and the excessive concentrations of touristic activity in specific neighborhoods. In May 2015, a new party won the municipal elections. 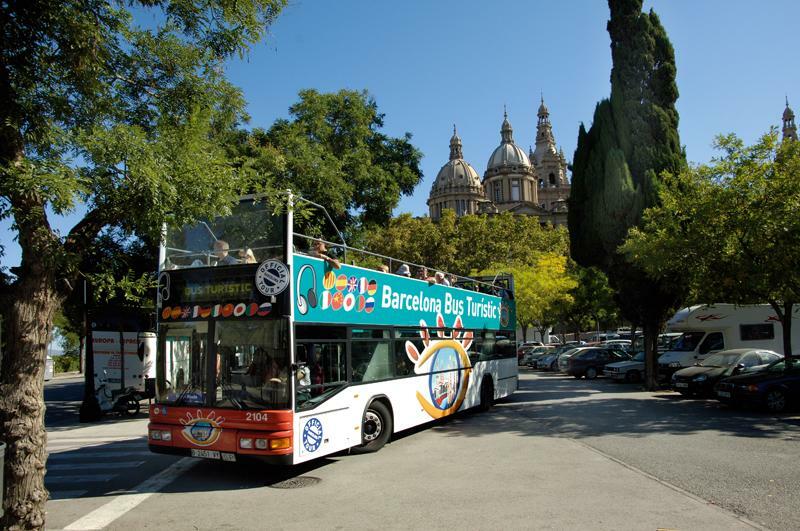 One of the key themes during the electoral campaign was the need to control mass tourism in Barcelona. Four months later, your department has increased its number of personnel. What are the functions of the new employees and what is your priority in this new municipal phase? The priorities of the current municipal government are: promote and coordinate activities that favor the assimilation of tourism into the city with the objective of maximizing the positive effects of touristic activity and minimize its negative externalities. On the other hand, developing a tourism that is sustainable and responsible will lead to an improvement in quality of life of its residents, as well as in the experiences of visitors, and will encourage a participatory process regarding the tourism model in Barcelona. These objectives are specified in a series of actions, like the creation of a stable body of public participation – The City and Tourism Council – as well as updating and revising the Strategic Tourism Plan for the 2016-2020 period. In this context, there is also contemplation of the suspension of licenses for all types of tourist accommodation as a preventative measure and the drafting of a special urban plan, a plan that would set developmental limits on the entire offering of accommodation. What is the best way to measure the success of initiatives that promote sustainable tourism? One of the indicators that we periodically analyze is the local residents´ perception of tourism through a survey we periodically send out. We also regularly analyze the valuation of the visitors. 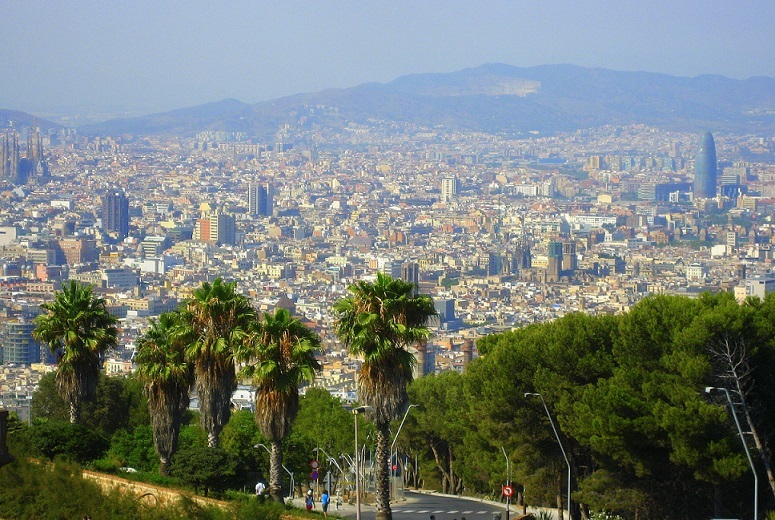 Why did the City of Barcelona decide to get certified as a sustainable destination by Biosphere? 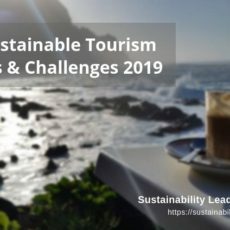 In 2010, one of the conclusions of the previous Strategic Tourism Plan was to establish sustainability as the guiding principle of tourism development: sustainability understood in a broad sense to include social, economic, cultural and environmental criteria. The Biosphere certification, developed by the Responsible Tourism Institute – with which we collaborated in 2004 in the organization of a broad debate on sustainable tourism within the Forum of Cultures – identifies shared criteria and proposes a methodology for gradual advancement in the achievement of goals and objectives. Thanks to this process, that started with the signing of the Charter for Sustainable Tourism under the auspices of UNESCO, Barcelona became the first city certified according to the criteria of the Global Sustainable Tourism Council. What have been the benefits of this certification? 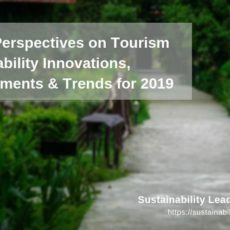 For a destination like Barcelona, betting on responsible and sustainable tourism goes beyond a mere ROI analysis, since it corresponds with the model for the city, a model that has as its objective the improvement of the quality of life of its residents. Our thanks to Barcelona Turisme for facilitating this interview and for hosting us during our destination visit in October 2015. 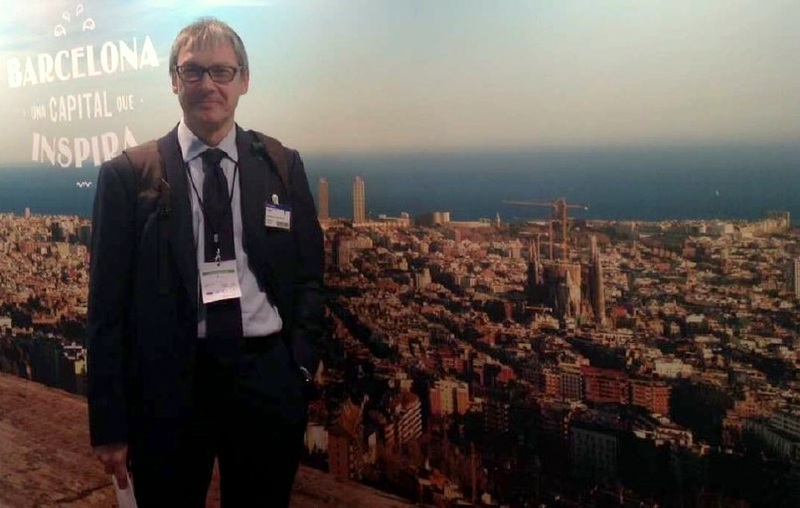 Enjoyed our interview with Xavier Suñol Ferrer of the Barcelona City Council on the sustainable tourism initiatives and strategies of destination Barcelona? Share and spread the word!